If you set yourself to lose weight, you dream big and look forward to an incredibly exciting, healthy journey. Changing your lifestyle and working out every day towards your dream weight is an incredible and motivating thing to do if you are overweight or obese. The study shows that half of the global overweight people are working towards losing that extra pound. To some, it is easy, exciting and motivating especially when they start seeing results after a few weeks. To others, it is frustrating. What is it that I am not doing right or is this plan for me? There may be no specific answer to the questions, and sometimes it is the little things that we overlook, or we are not knowing are the course of not losing the weight. Are you stuck with the questions and seeking for some answers? Read along as I tell you some of the reasons to why you are not yet on your dream weight target. 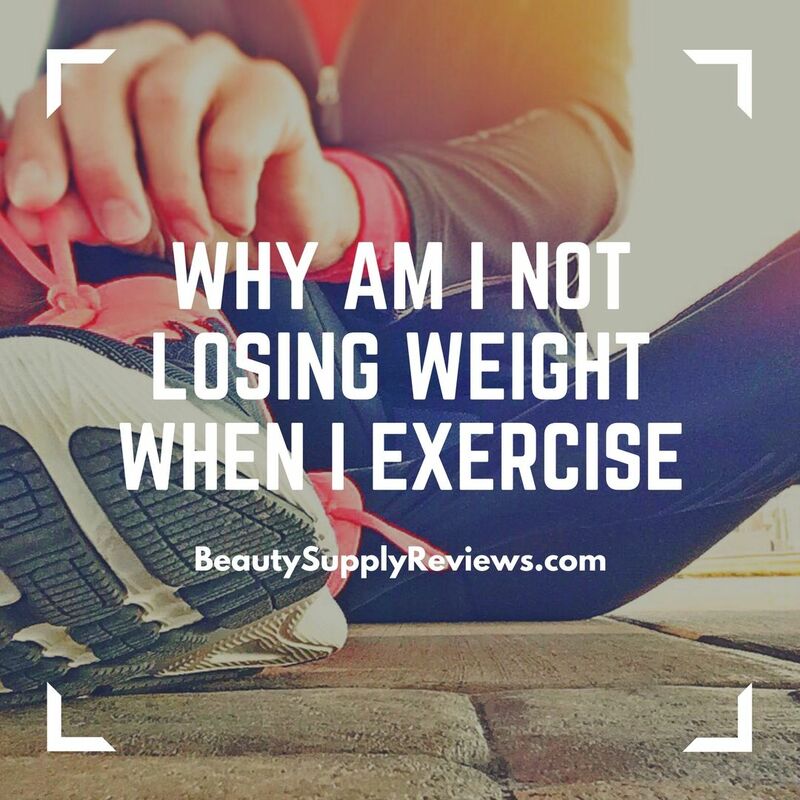 Why Am I Not Losing Weight When I Exercise? Hitting the gym should be one of the effective ways for you to lose weight. You need your daily workout to stimulate your body to burn those calories. You should do it on your daily routine to maintain a steady weight loss. Do exercises that target all parts of the body. Lift weight to tone those muscles. 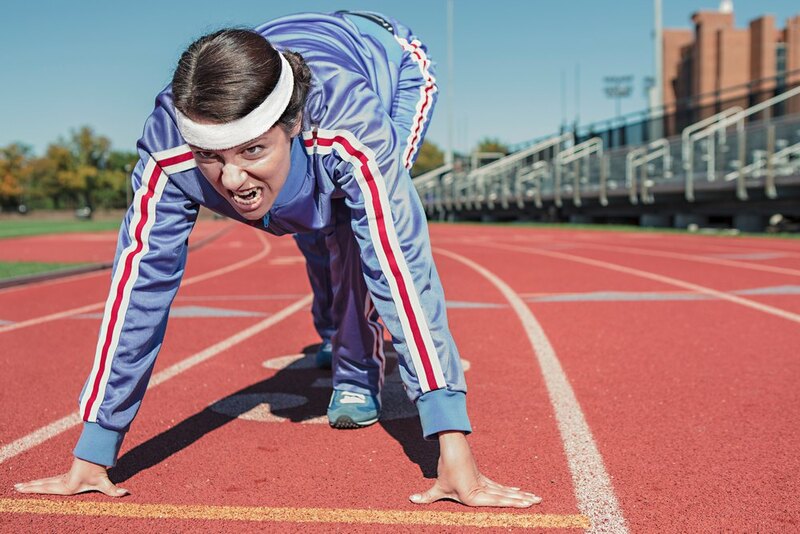 Do cardiovascular exercises to increase heart rate for a faster metabolism. Do high-intensity interval training at least twice a week to train your body to lose that fat. In some gym, sauna to detoxify and lose that fluid weight through sweating. Have you done all that, yet no kilos have fallen off your scale? It can be discouraging and disappointing that after doing all this, there is still no results. It sounds good and maybe you have been doing much to lose more. Well, that is not the case. Cardio is meant to build and tone your muscles. When you do too much cardio, you burn all the lean muscle mass which are necessary for increasing metabolism. That triggers the body to start storing fat. You don’t lift the weight. You may be a faithful attendant of the gym room, but the weight is your enemy. Some women even associate weight with men. Weightlifting builds lean muscles so the more you lift the weight, the more muscle is built, and the more fat is burned. Make a habit of lifting weight to see changes. Unless you are an athlete, you are supposed to spend approximately one hour in the gym per day. What do you do in that hour? You are supposed to utilize the hour and do intensive workouts. Remember that the more you work hard, the faster you will start seeing the chances that you desire. Do you know that fat in your body burn when you rest? You are supposed to give your body enough rest to adapt to the changes and the exercises it is being subjected to. Don’t be hard on yourself and make sure you alternate those exercises to give each part of the body time to relax. No change in your kitchen. Yes, it boils out to hat you are eating. Hit the gym all you want and do all the exercises that ever existed, but if you don’t change your eating habit no change will be seen. It should be the first thing you do before you go to the gym. Stock and eat healthily and then weight will shed in no time. 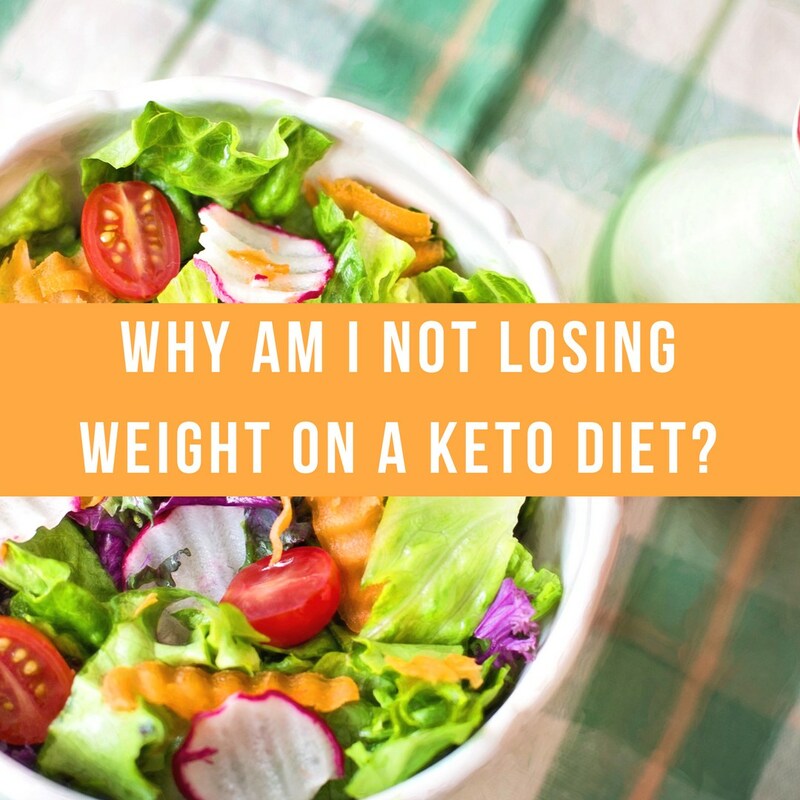 Why Am I Not Losing Weight on A Keto Diet? It is the kind of dieting that is based on ketosis. Ketosis is the process of staving the body reliance on glucose and in place, the body starts relying on fat for energy. 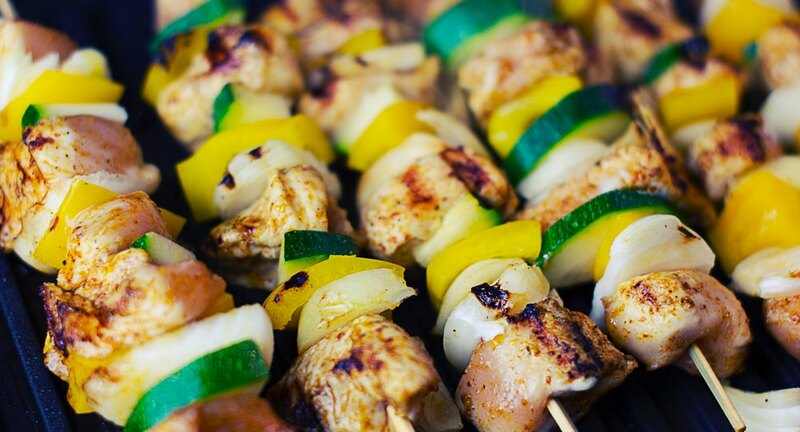 In keto diet, you are made to cut carbohydrate intake and increase protein and fat intake. It works by turning fat into ketones which are molecules that supply energy into the brain. When you stick to the diet, the body gets used to using fat as fuel and in the process, all body fat is used to provide energy. Appetite is suppressed hence you eat less. Insulin level lowers hence no fat is deposited. Loses weight in the process. It is not easy to master the diet. Different bodies take the diet differently. It is easier on paper than in action and if you are on the diet and have lost any weight. You are not on ketos diet. You may be telling yourself you are doing all it is stated and turns out you are not. In this kind of dieting, it is easy to stray and still think you are in control. When you make one small diversion like snaking in an unhealthy way, you mess the whole process. Your protein intake is more. Just because they state you eat a lot of protein, it does not mean you overdo it. When you have a lot of protein in the body, then another process of gluconeogenesis is triggered. It is the process where the protein is processed to glucose. It diverts the source of energy from fat to protein and that is not good for your weight loss. Not having enough nutrients in your body is not good for you. It triggers a message of starvation to the body system which in turn results in fat retention for future use. Make sure you eat enough so that fat cannot be stored by your systems. Your carb intake is too high. 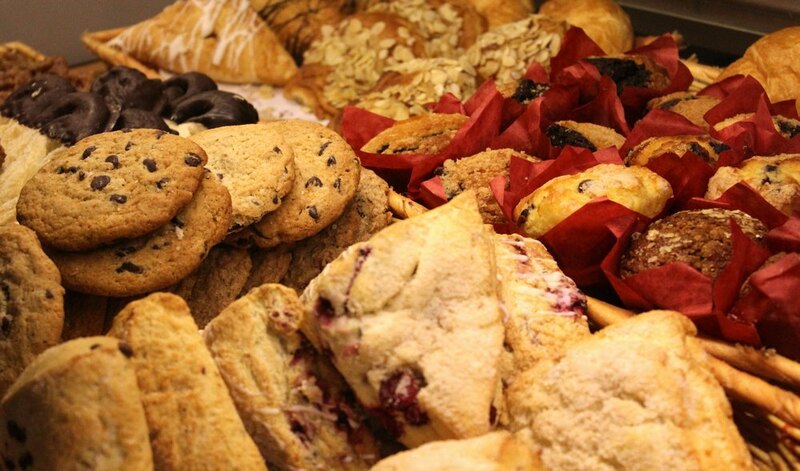 Your carb intake should be low. You might be keeping the carb level low, but you are missing the hidden carb. 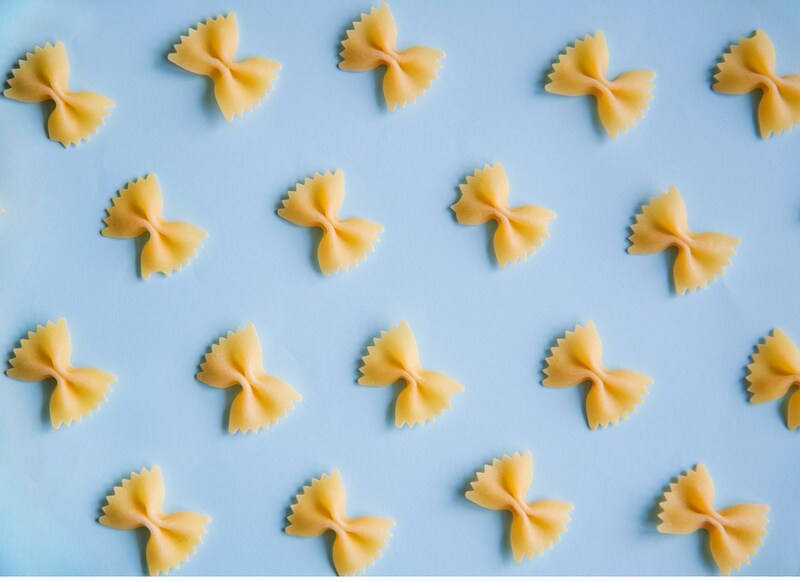 You see, carbs can be found in a lot of foods and while keeping it low, you might have skipped noticing the rise in your carb intake due to the hidden carbs. When dieting, simple other factors can also lead to you not losing weight. Being stressed is one of them. Stress leads to the production of a hormone called cortisol. Cortisol hormone present in your system results in fat retention around your waist and waist which is a stubborn fat to get rid of. 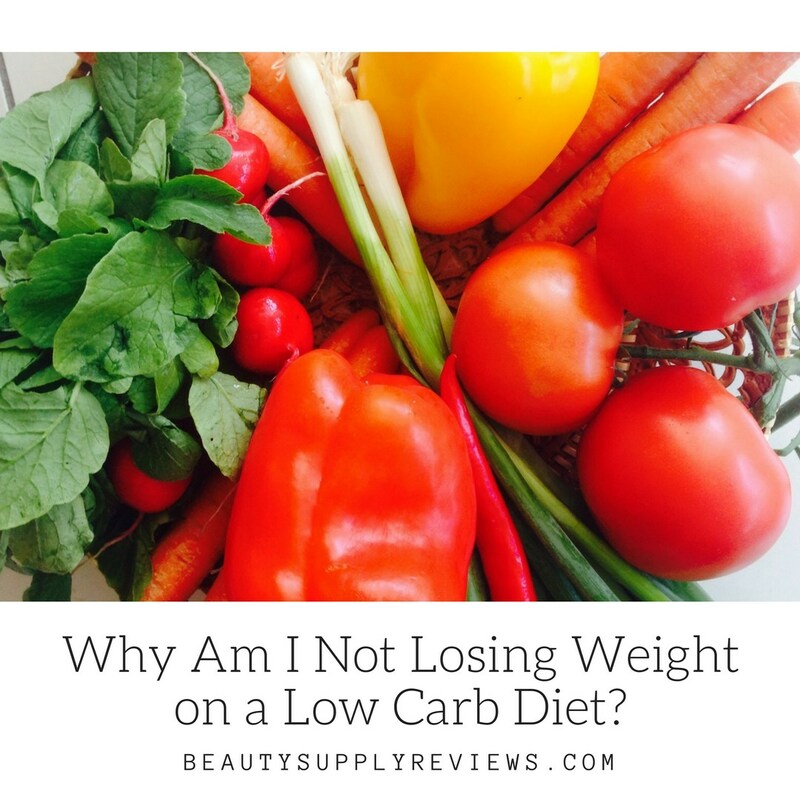 Why Am I Not Losing Weight on a Low Carb Diet? Carbohydrates are energy giving food. They are the food responsible for supplying energy to the body. When taken in excess, it leads to some being stored in the body as fat and that is what leads to weight gain. That’s why it is good to cut on carbs. 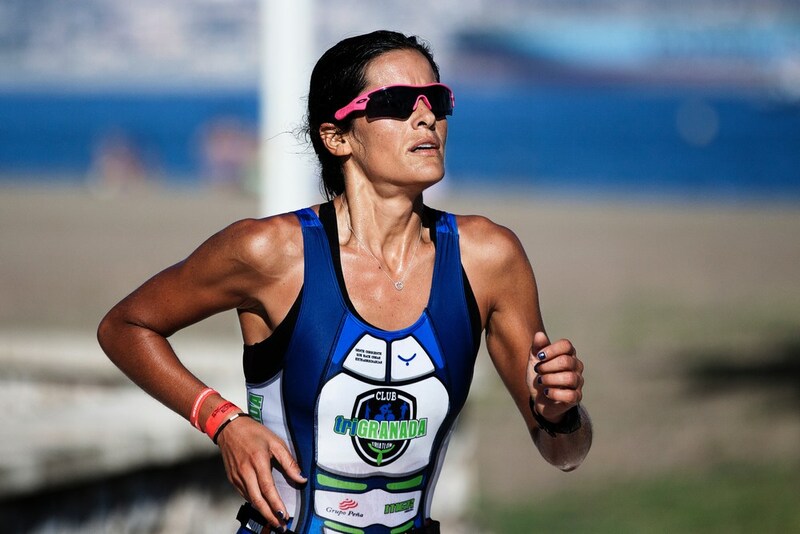 Different age group requires a different amount of carbohydrates depending on how active one is. 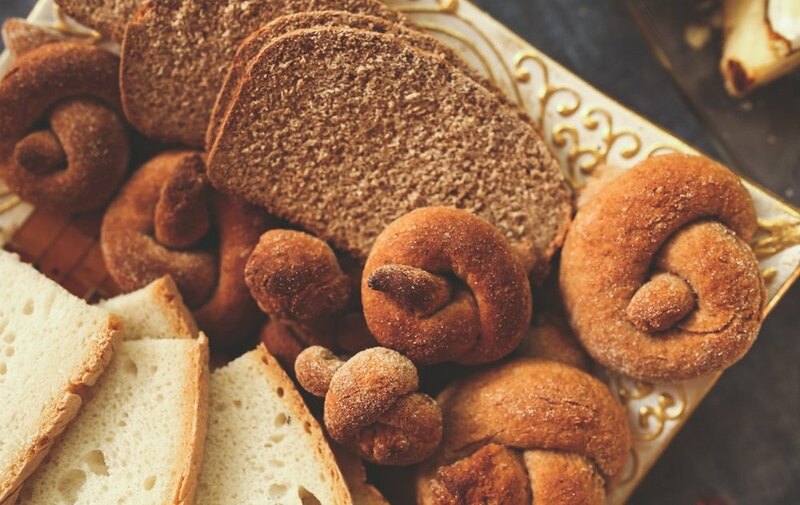 That means with age, your body requires a lesser amount of carbs. Change is too small to notice yet. It is understandable you are anxious to achieve your ideal weight. 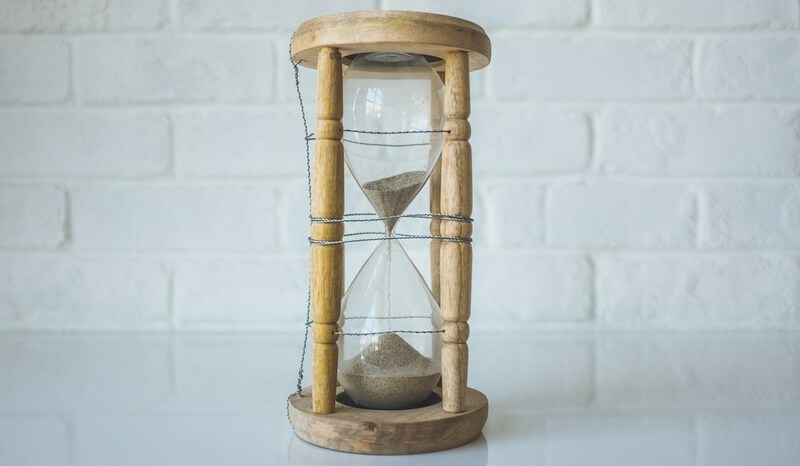 Being impatient is part of the process. That makes you step on the scale every now and then to see if there is progress. What you should know is that you might be losing the weight, but you are yet to see. In the first week of low carb diet, it involves loss of water weight and it cannot be visible. It is advisable that you be patient and wait. 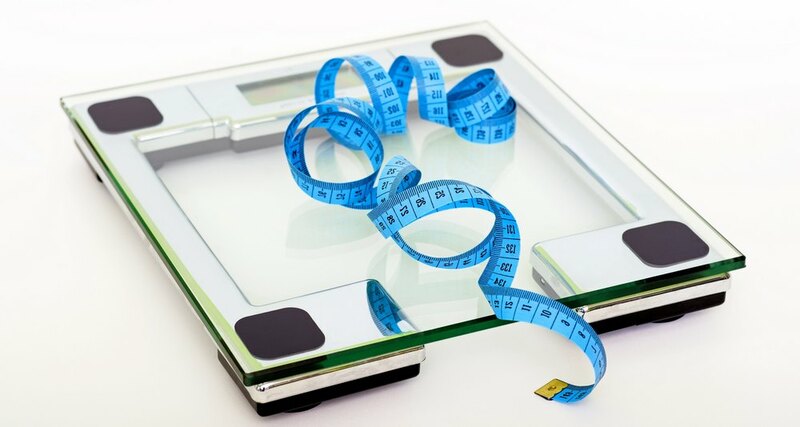 Stop relying on the scale to see the change and calculate the total number of body fat you are losing. 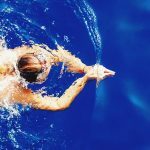 You might be losing fat to muscles hence no change yet. Not cutting the carb enough. Like mentioned earlier, carbs can be found in many foods including fruits and vegetables. 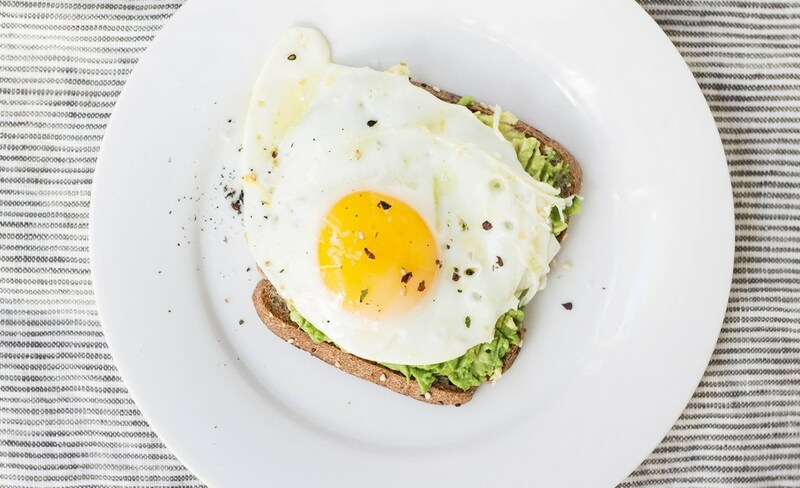 If you are not keen on calculating, you may find yourself consuming more carb than you are supposed to, and maybe that’s why you are not losing weight. Do the math and make sure you cut enough. Your sugar intake is high. No sugar is safe sugar in the low carb diet. Not even taking the coconut oil or the sugar cane glucose is considered as fine. If you have been using the sugars, it might be the reasons why that scale number is not pleasing. Try to cut all sugars if you can. To lose weight you must sacrifice some comforts. 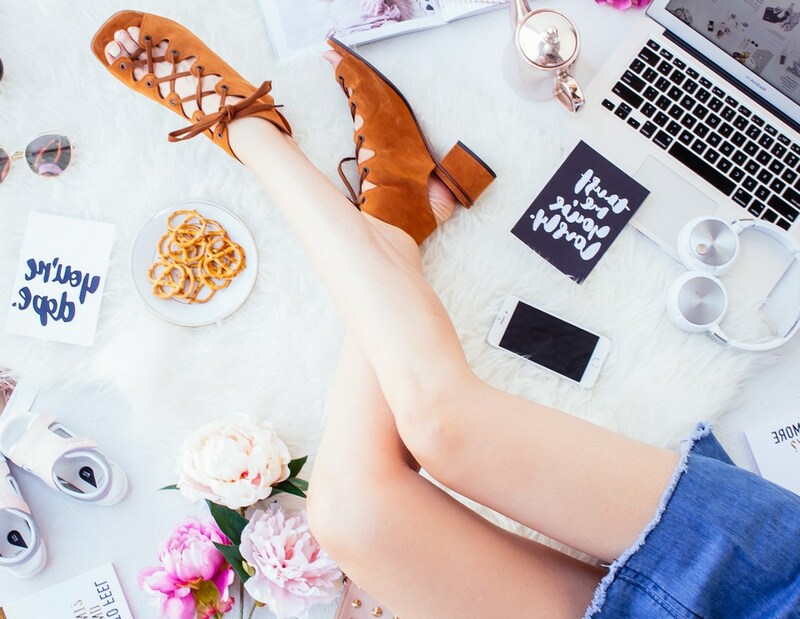 Have you been sleeping late and waking up early? That means you have not been having enough sleep. Not sleeping enough means you feel hungrier and less motivated to work toward your ideal weight. Make sure you have your beauty sleep every night to give your body enough time to rest. That is where people go wrong. You may be tempered to snack on those nuts on your shelves. Do you know nuts are highly packed with carbs? 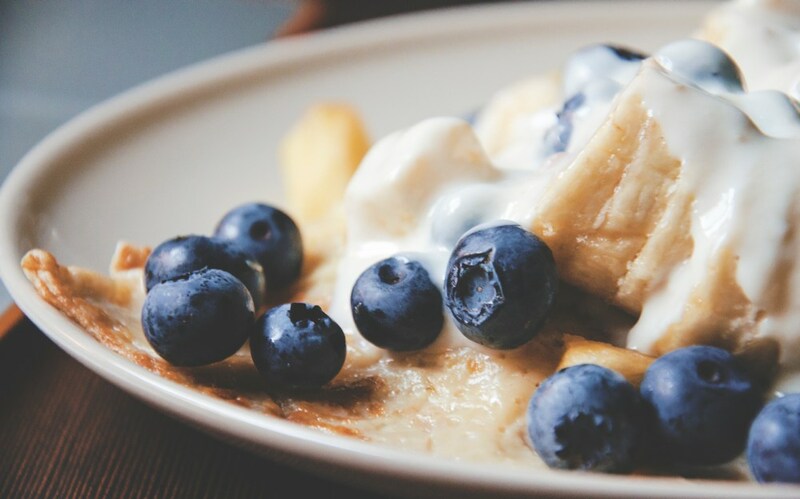 When you snack a lot, you interfere with your calorie count leading to a snag in your scale. 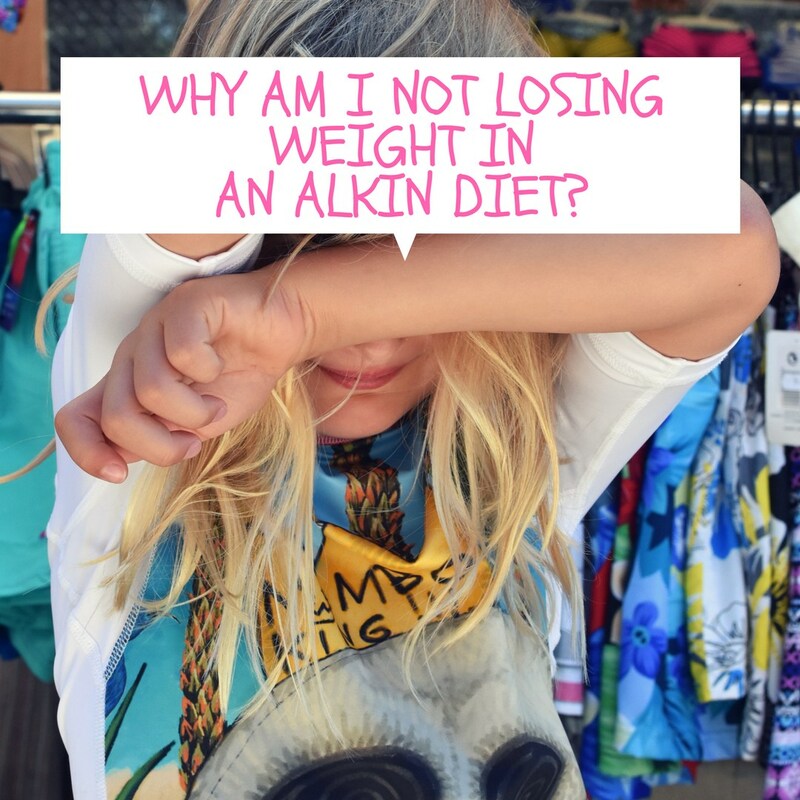 Why Am I Not Losing Weight in an Alkin Diet? It is a diet where there are no rules. What do I mean by this? 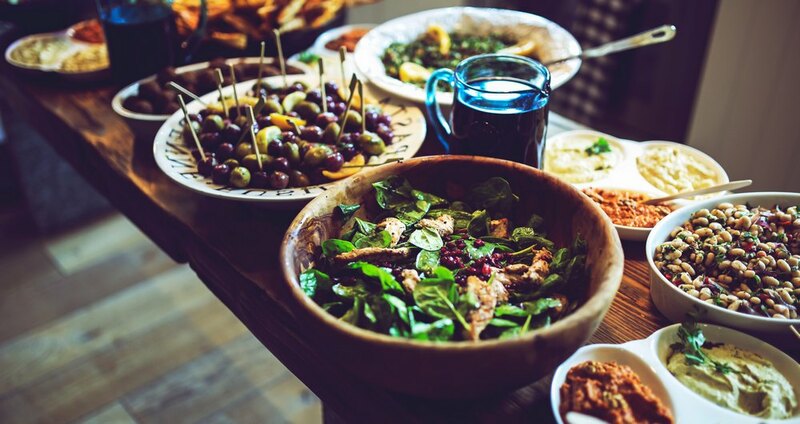 It is a type of diet where you get to eat as much as you can. It is good for people who are insulin resistant and can be able to stick to the diet. Since it is an unreliable way of losing weight, you need to combine it with exercising to make it work. If you are eating and lazing around without working out, you should not expect any chances and in fact, you will gain instead of losing weight. 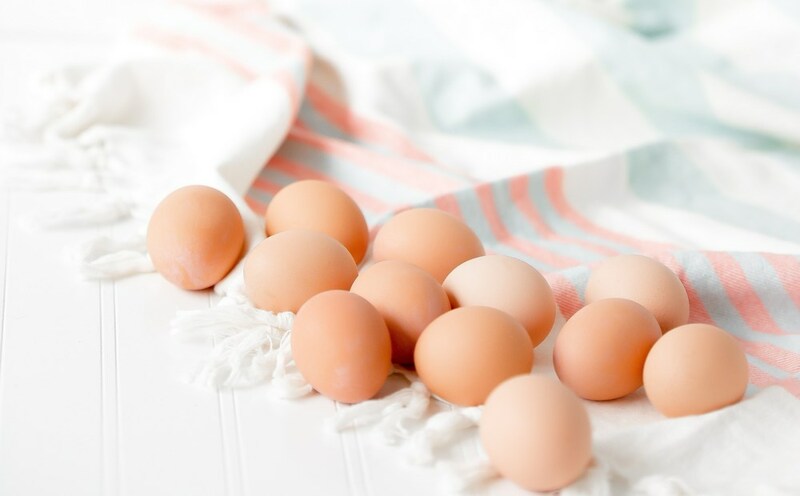 They need a lot of energy to be metabolized that is why it is recommended that you eat a lot of protein in the diet. If your protein intake is low, then there will be no intense burning of fat to facilitate metabolism. Losing weight is a process. It involves losing that extra fat and building the muscles in the process. When you are building muscles, it is hard to notice you the change, but it is happening. Stop relying on the weighing scale and calculate the fat mass in the body to see the change. For diet plans to work, you must be ready to sacrifice yourself and follow the diet to the last day. There is a high chance that you will not get the results that you expected so, did you teach during the diet? That might be the reason why you are not losing weight. It is good to have goals when you are trying to lose weight. You want to fit in that wedding gown on your wedding day or you want to fit in that LBD of yours. Whatever your expectations are, try not to overdo it. enjoy your weight loss journey and be patient. If you are doing things right, change will come. 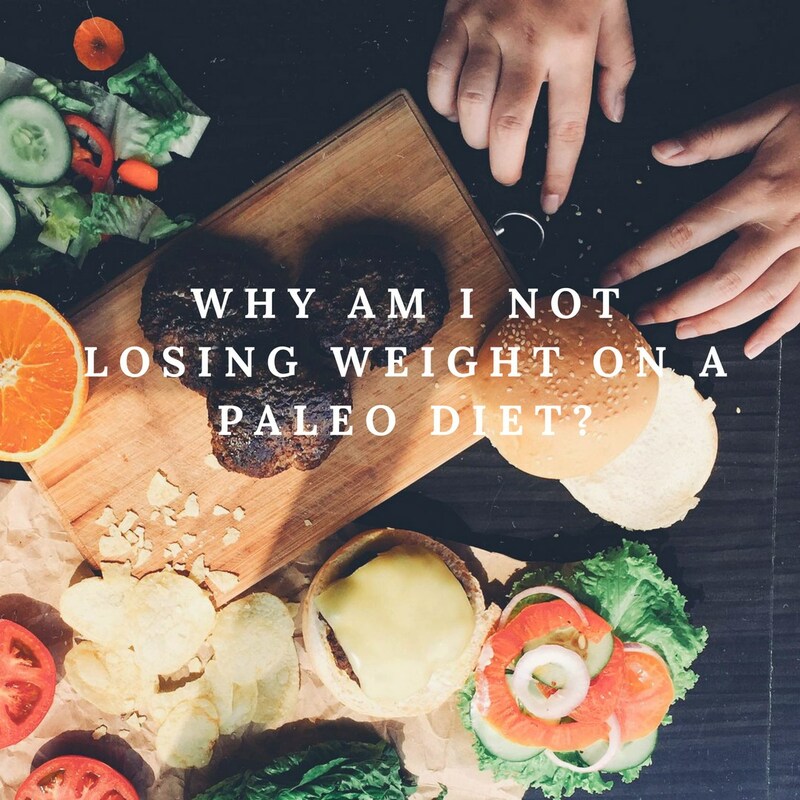 Why Am I Not Losing Weight on a Paleo Diet? In this type of dieting, you are made to eliminate all processed foods and go for whole foods straight from the farm. It drives you to have food just like the old age used to. That diet eliminates chances of you eating or drinking foods with artificial sugars and other additives. Here, there is no rule on carbohydrates intake. For you to be able to lose weight, there must be an underlined rule on how you take your calories. That is because calories are the once that are stored as fat in our body. 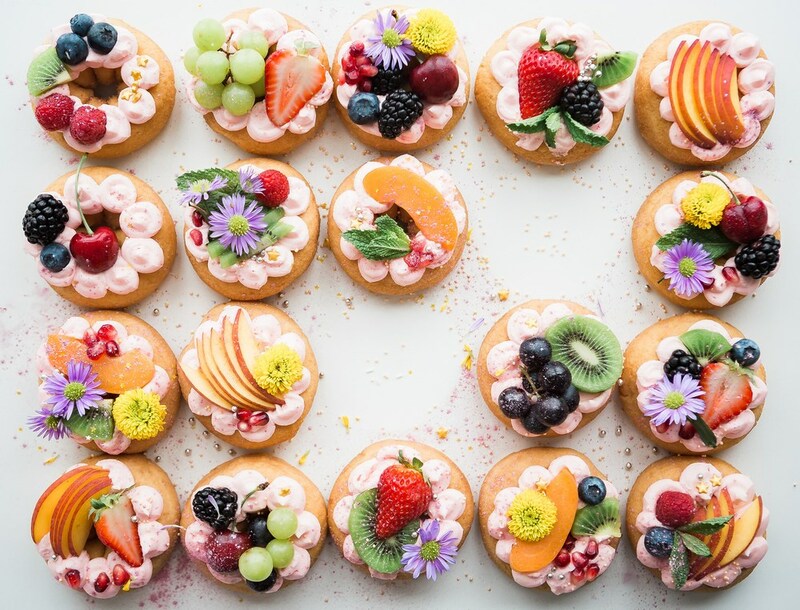 Unfortunately, in paleo type of dieting, there is no rule on how you are supposed to consume the carbs and that’s why that eight is still there. There are so many theories on what food is safe for paleo diet and what is not. You will find yourself confused on what is good and what is not. 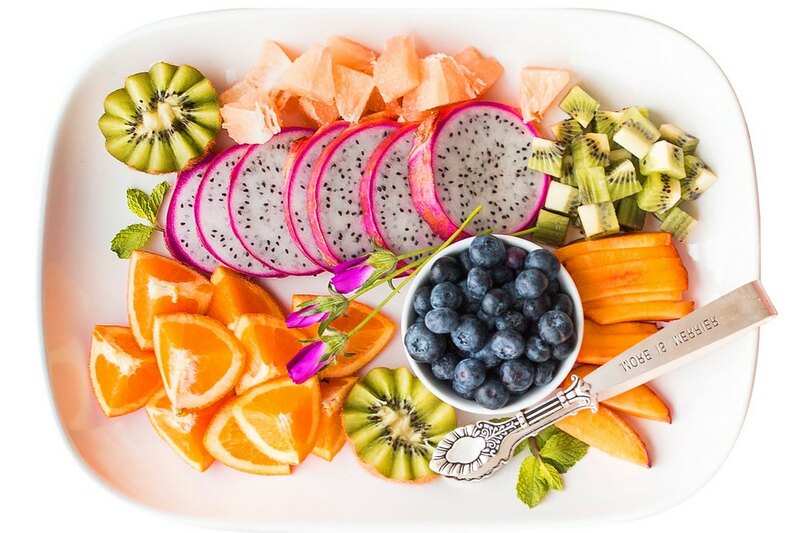 It’s not a wonder if you find yourself consuming no paleo foods yet you claim to be on a paleo diet and that is the reason why you are not losing weight. You can snack in between the meals I the diet. 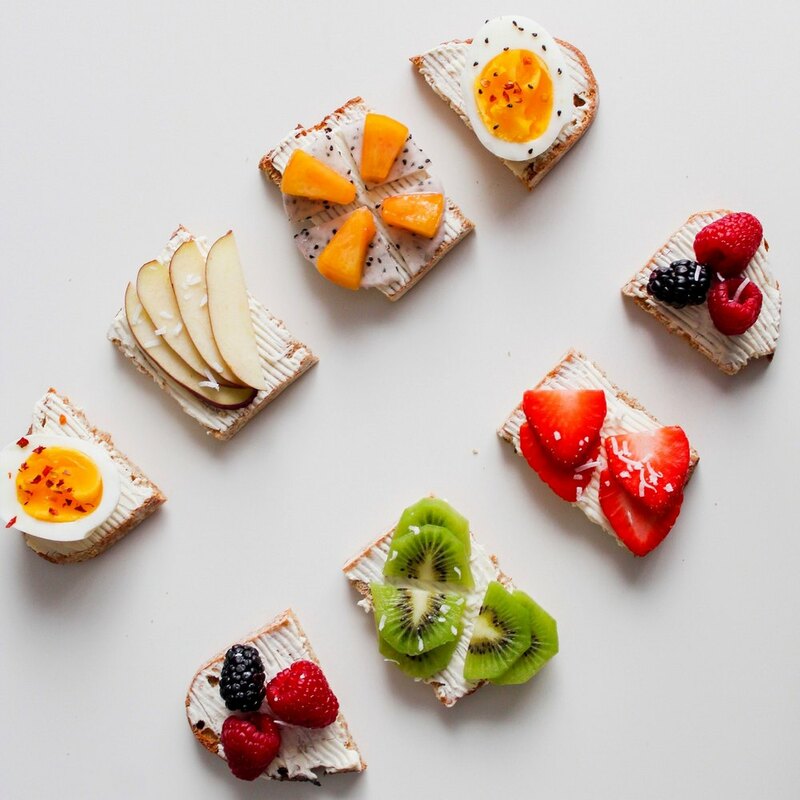 Chances are you are snacking on candy bars started paleo and they are not, or you are snacking on the right foods, but you are taking a lot of snacks. Limit on snacking if you want to see a change. Not combining with another way of losing weight. Just by sticking to natural foods won’t guarantee a weight loss. Yes, you might see minor changes, but you will hit a snag. For you to effectively lose weight, you must be ready to add other forms of shedding weight like exercising or cutting carbs from your meals. 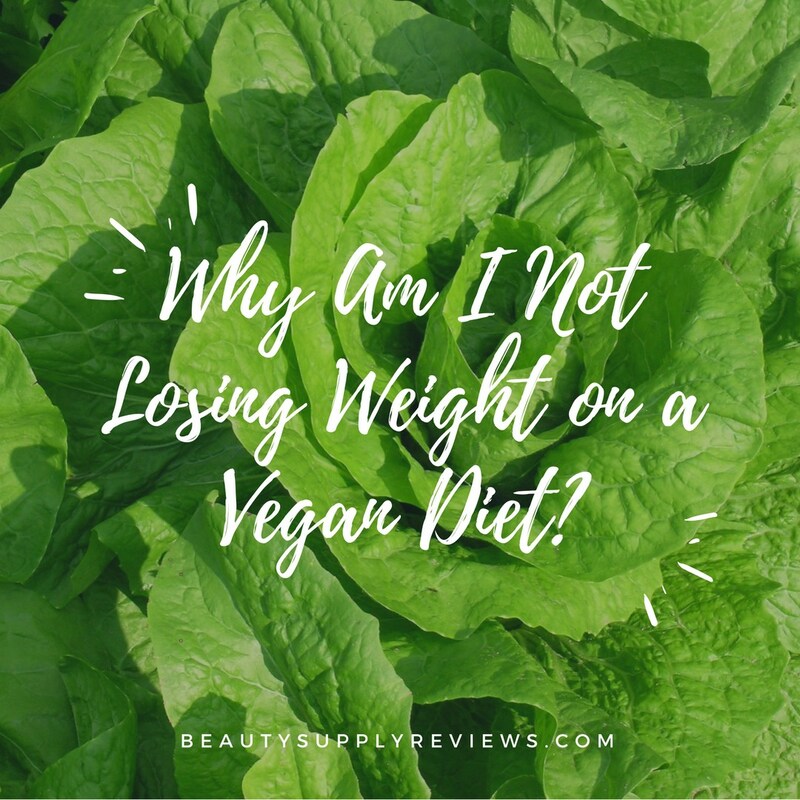 Why Am I Not Losing Weight on a Vegan Diet? Deciding to consume vegetables alone to lose weight can be a good way of losing weight. Here you get a chance to get your nutrients straight from fruits and vegetables. It is effective, and you get to have more to your body other than losing weight. You just don’t hit on a vegan diet and expect the results tomorrow, losing weight takes time. Your metabolism needs time to realize that change and change the way of doing things. Don’t stress yourself on the scale and keep wondering why the weight is not falling. Too much of something is a poison. Just because you are on a vegan diet, it does not mean that you indulge and eat more than you are supposed to. Learn to control your portions when you are eating. Use a small plate and chew food well before you swallow. You eat less this way. Drinking a lot of calories. There are so many hidden calories in the drinks that we drink. You have your food right and controlling your portions only to go wrong when it comes to what you are drinking. Always opt for pure water and avoid all carbonated and artificially sweetened drinks. 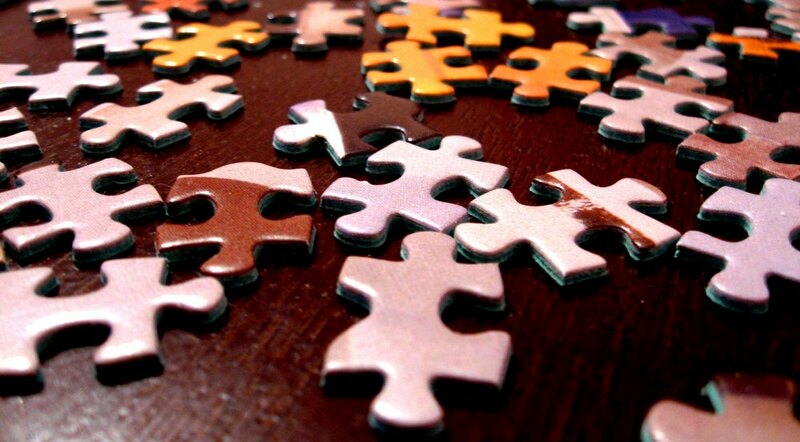 Missing proteins or not enough. Proteins are bodybuilding foods and are essential in our bodies. 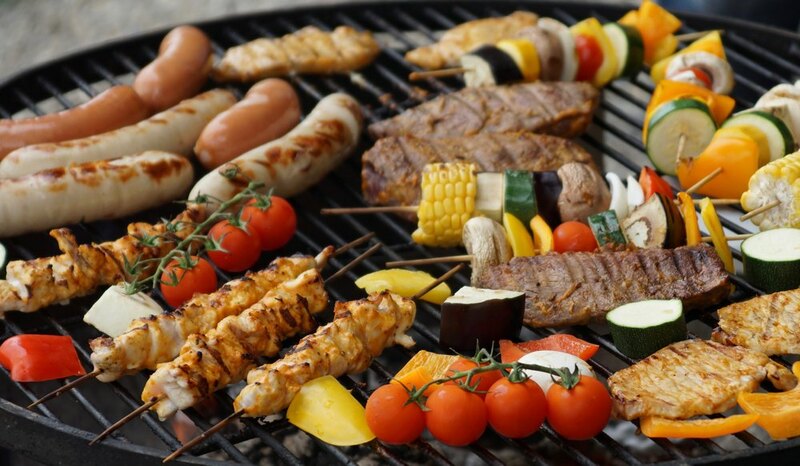 Consuming a lot of proteins increase your metabolism since a lot of energy is required to metabolize the protein. If your protein level is low, less fat is being used in your body metabolism hence a slag in weight loss. Working out is essential just as dieting. When you exercise, you increase your metabolism hence more fat is burnt, and you lose weight in the process. Working out also helps in building and toning muscles. It is the muscles where glucose is burnt to give muscles. If you are not working out, you will not have the results that you want. 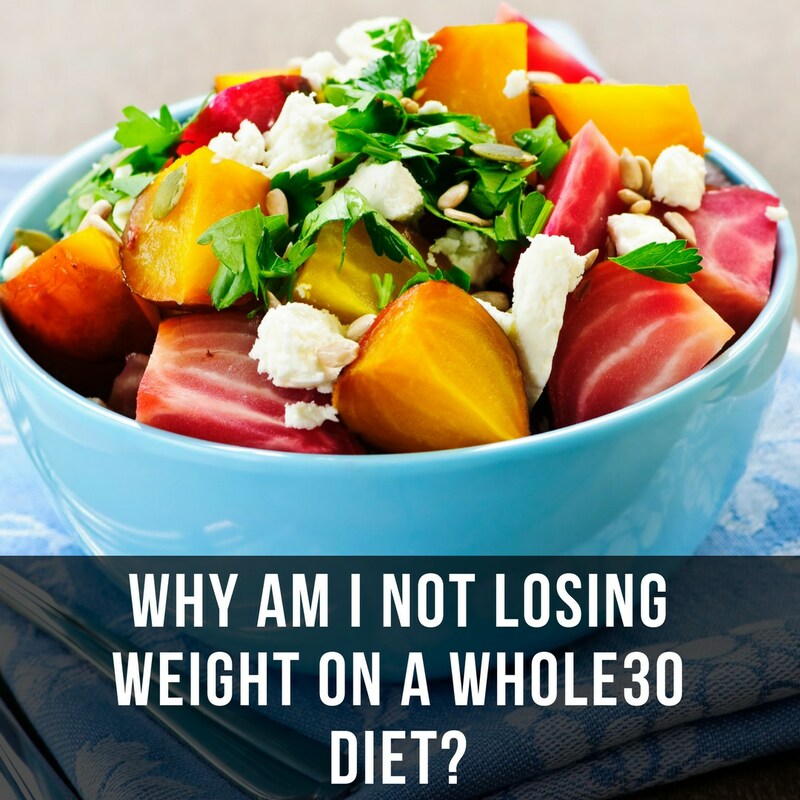 Why Am I Not Losing Weight on a Whole30 Diet? It is a 30 days diet in which you are supposed to cut all processed foods, sweetened beverages and foods with high calories in those 30 days. There have been online testimonies of how this kind of weight loss helped people lose weight. You did not do it right. This kind of diets needs commitments. It means you following the diet deli gently and doing only what is started. 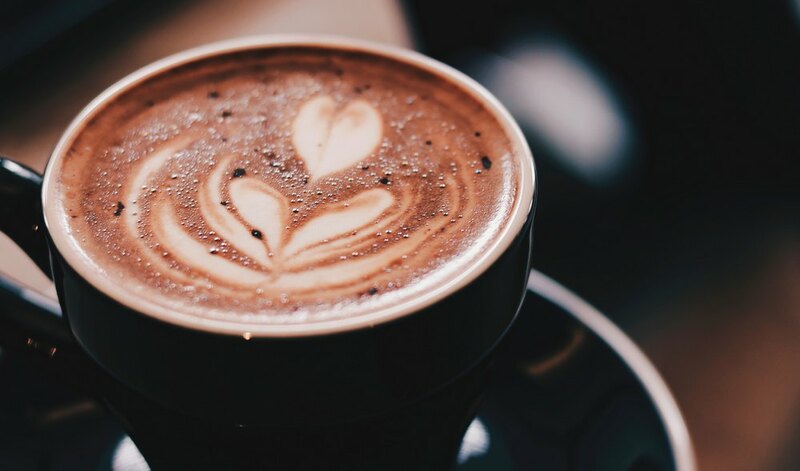 Did you sip what you are not supposed to or cheated with a snack when you are not supposed to, it might be the reason why the diet is not working for you. 30 days are not enough. Within the 30 days, a lot happens. Your body is forced to start adapting a new way of feeding and working. Within this period a lot happens. 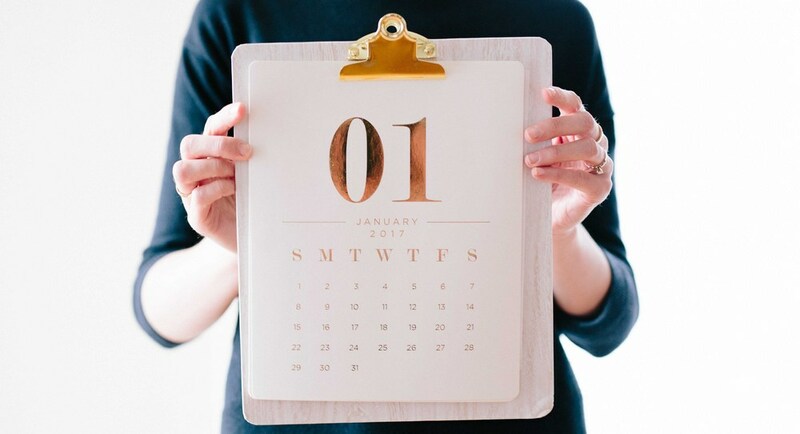 Insulin level goes down, your metabolism pace is high and maybe your body needs more than 30 days to be able to produce the results you expect. Understand we are made differently. Our body is composed differently. The way your body works could be different from the others. This explains why you are not able to lose weight as quickly as the testimony you saw online. Understand that your body is different from the others hence expect different results too. Whole30 diet brings out many underlying diseases and problems you might not have known they ever existed. If you didn’t lose any weight during the period, you might have a condition that needs a doctor’s intervention. Go for a medical checkup and see if there is a factor that is affecting your weight loss. 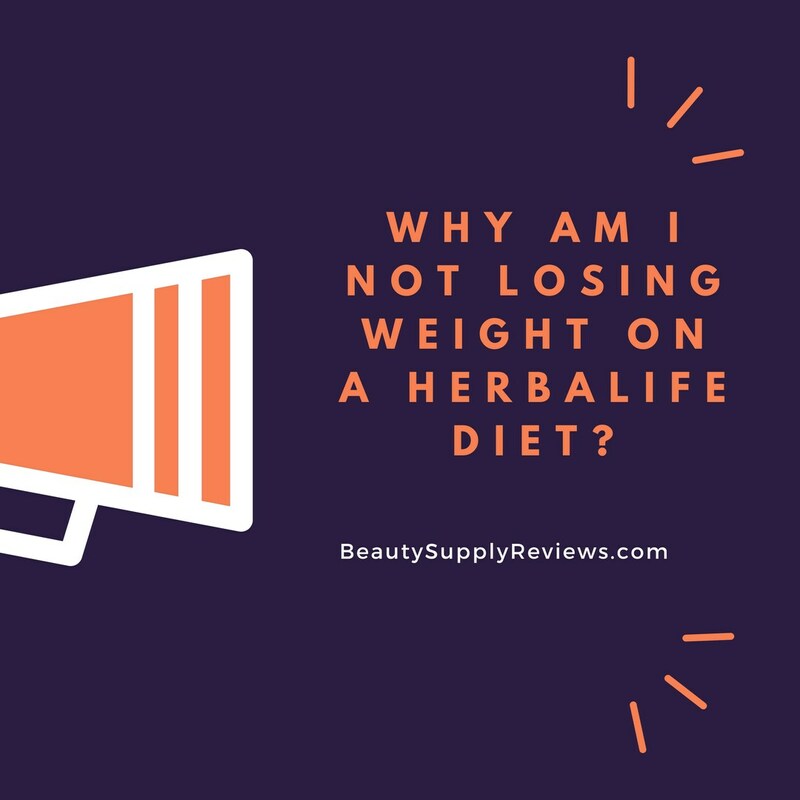 Why Am I Not Losing Weight on a Herbalife Diet? In this type of dieting, you are subjected to use of single-ingredient foods which are not processed. It can be a difficult diet to follow and that is why there is little success in it. If you dint lose ant weight, don’t worry as you are not alone. Not following the program faithfully. Maybe the program was not meant for you and that is why you didn’t lose weight. You dint combine the Herbalife diet with working out for the much-needed results. Maybe you cheated and ate in an unhealthy way during the diet. 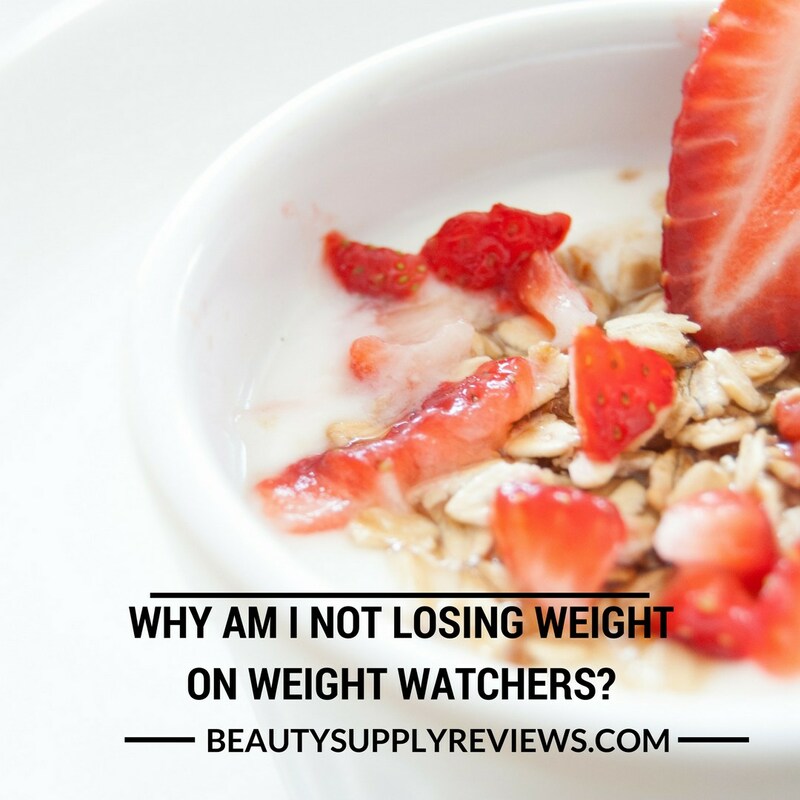 Why Am I Not Losing Weight on Weight Watchers? It is a weight loss program founded in the year 1997 with the aim of aiding people to lose weight. It is made in such a way that the follower has point systems that will help the count calories. It is based on eating natural unprocessed foods. If your friend tried the program and lost eight, it doesn’t mean that you will. That is one of the great mistake weight losers do, doing what their friends did to lose weight in the hope that they ill too lose weight. Try to look for what works for you and strive to work with that. For you to lose weight with any form of program, you must be ready to follow the program to the last bit. When you let loose in between and eat what is not supposed to, you end up with broken expectations. Stick to the program for you to see the change. You might be following the program but not measuring your portions. Too much of the food you are taking will lead to an increase in fat mass. Use a small plate to make sure you eat enough of all you need. Take your time while eating so that you can know when you are full. It is by taking enough water that you allow your body to metabolize and use that stored fat into energy. Take 8-10 glasses of water per day and make sure to rehydrate yourself when working out. 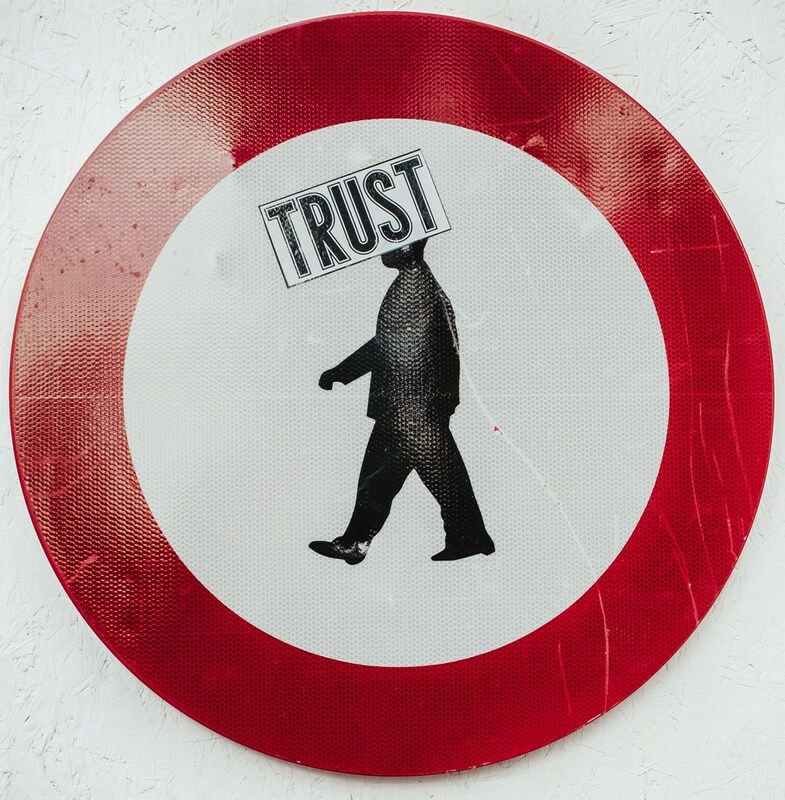 Trusting the label too much. Not all started in your label is what you are consuming. 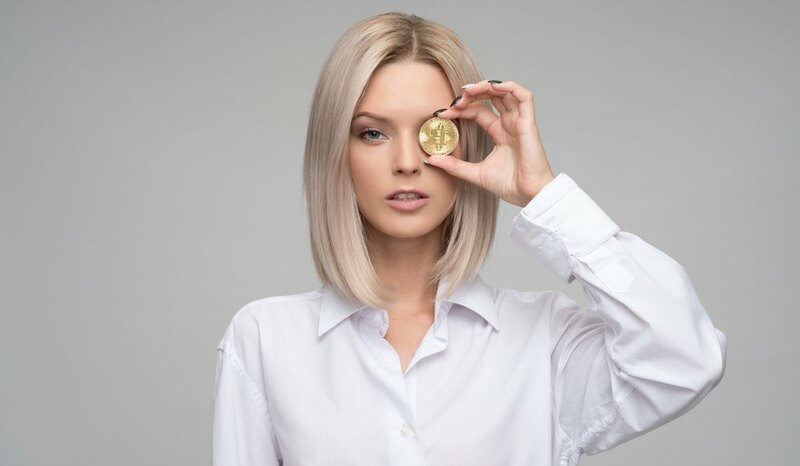 Unfortunately, many companies have come up with ways of duping people into believing what they have on the shelves is healthy to consume while it isn’t. Go for trusted, recommended products to be sure you are consuming the right products. 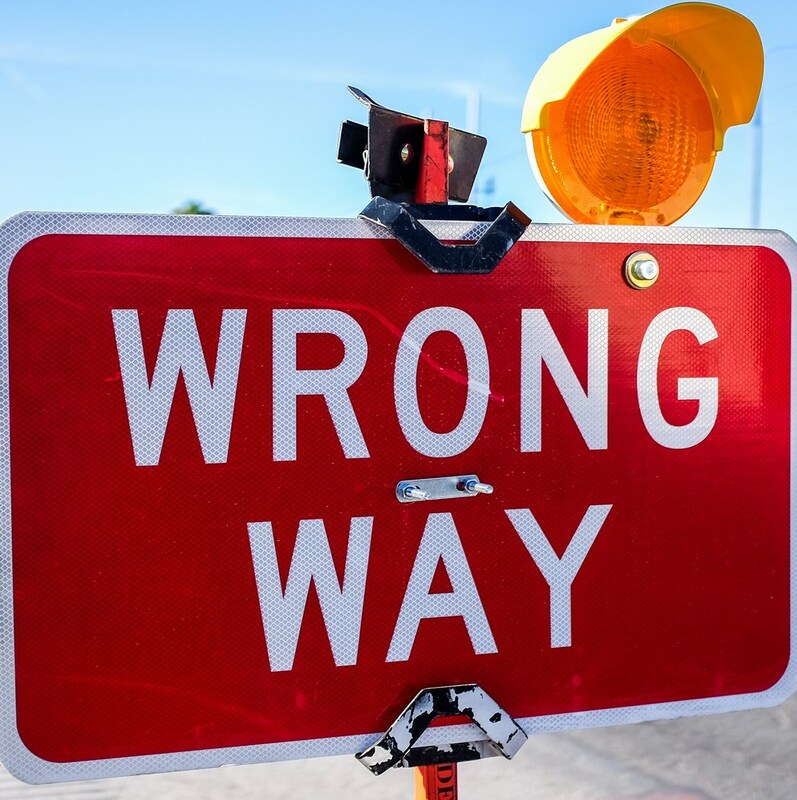 The #1 Reason You're Not Losing Weight On Weight Watchers Freestyle! 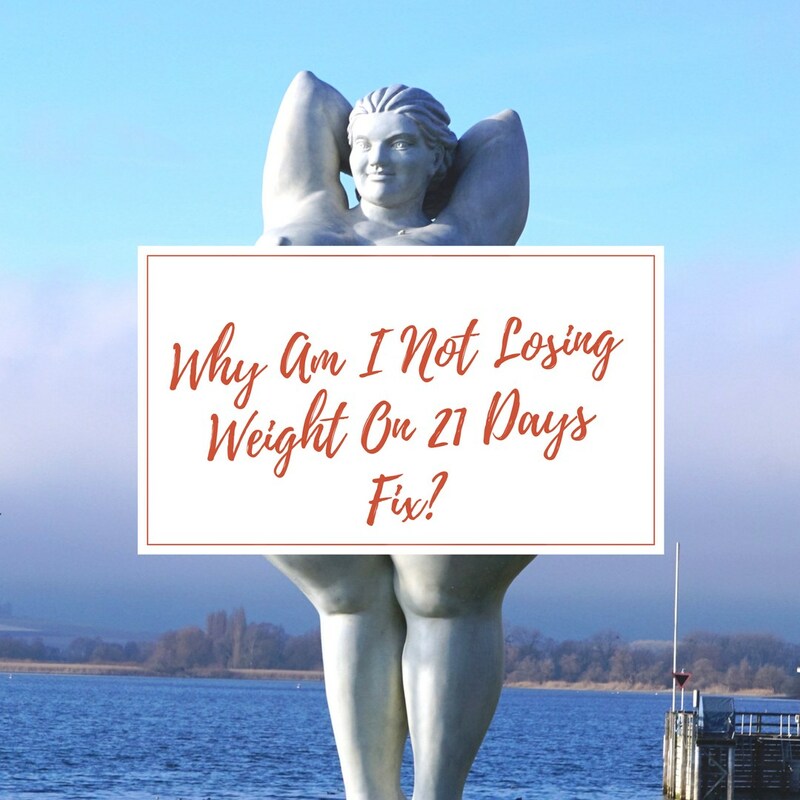 Why Am I Not Losing Weight On 21 Days Fix? It is another popular form of weight loss program in which the food you consume is stored in colored containers. The container sizes are according to how much you are supposed to consume so there will be no measuring of the foods. It is discouraging if you went all the trouble of looking and storing foods in the containers only to see no change. For such kinds of weight loss programs to be effective, you need to combine with another form of weight loss. Eating and just lazing around without working out won’t aid in the weight loss journey. Take long walks or work out in the gym to elevate the rate at which you are losing weight. You are consuming a lot of dairies. 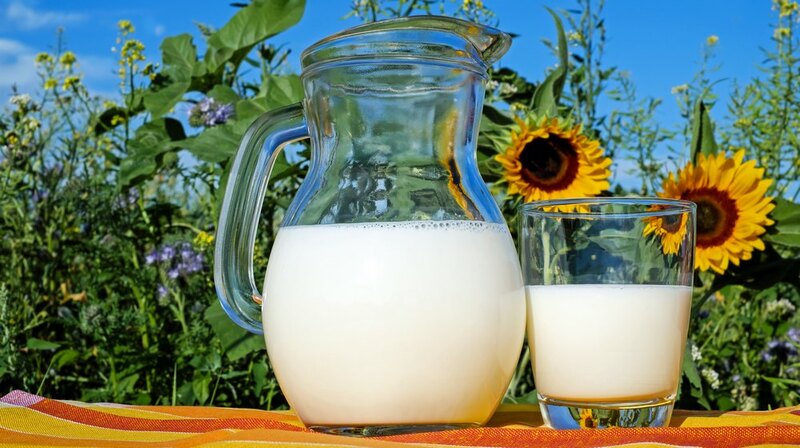 If you are not shedding weight, you might need to have a look at your dairy intake. 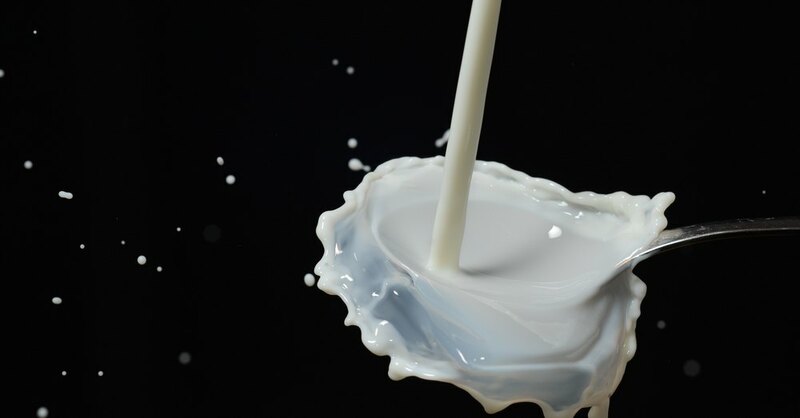 The study shows that sometimes dairy products affect weight loss in some people. Have you been consuming a lot? You need to cut your intake and see if the scale will start reading negative. 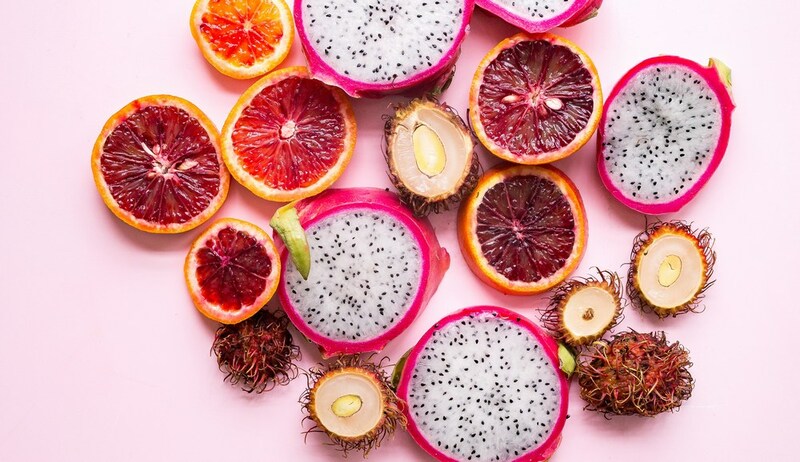 The type of fruit you eat. 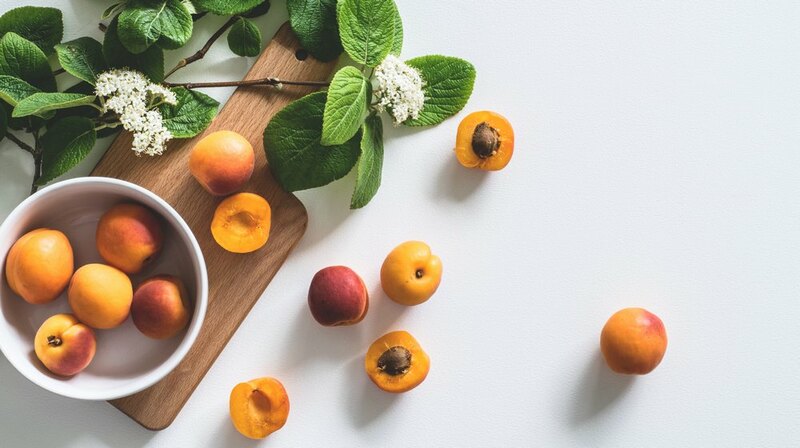 Fruits are essential for your weight loss journey. They help maintain balance in the body, supply vitamins and detoxify your body for a lesser you. However, not all fruits are safe. 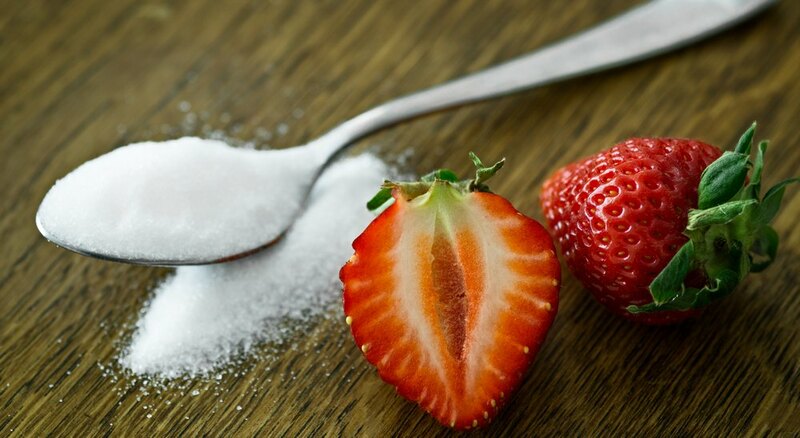 Some contain sugar which if consume a lot, can lead to a weight gain. Avoid bananas, melons, and mangoes. 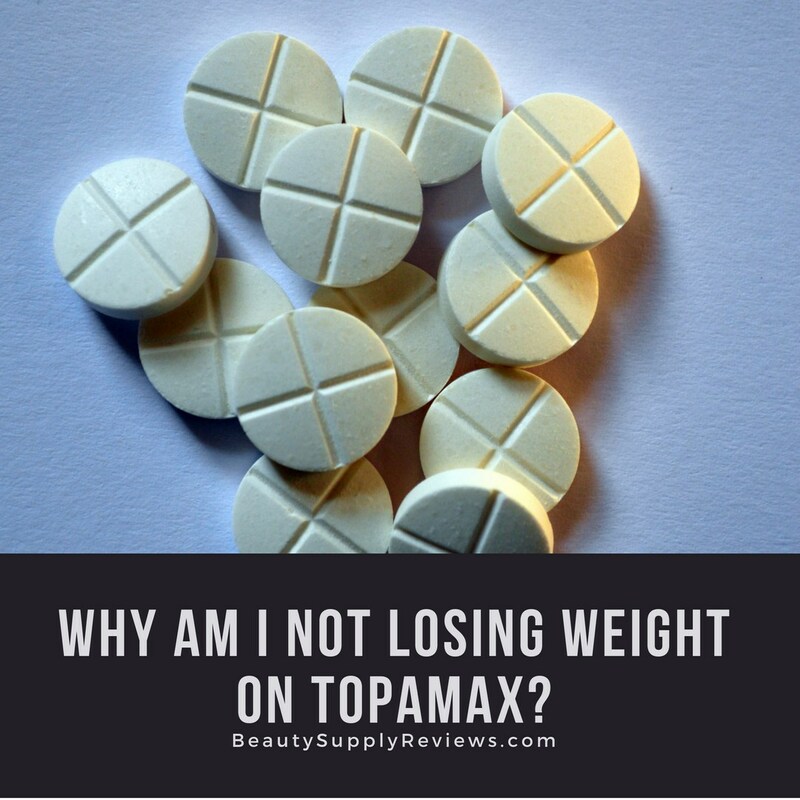 Why Am I Not Losing Weight on Topamax? 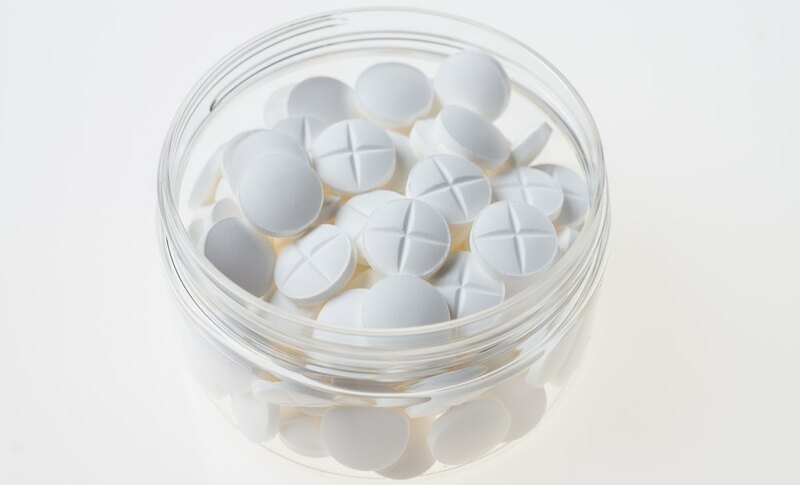 It is a kind of medication that is used to treat patients with seizure, bipolar disorders and in some cases is used to cure migraines in both children and adults. The medicine is effective and one of its side effects is a loss of appetite. The medicine can be misused by people who are desperate to lose weight. When you use the medicine, you tend to reduce your Urge of eating hence you lose weight. You might be using the medicine with another hence the side effect does not impact your body. You are not using the drug more frequently. You are still consuming calories and not working out. The fat will be stored never the less. 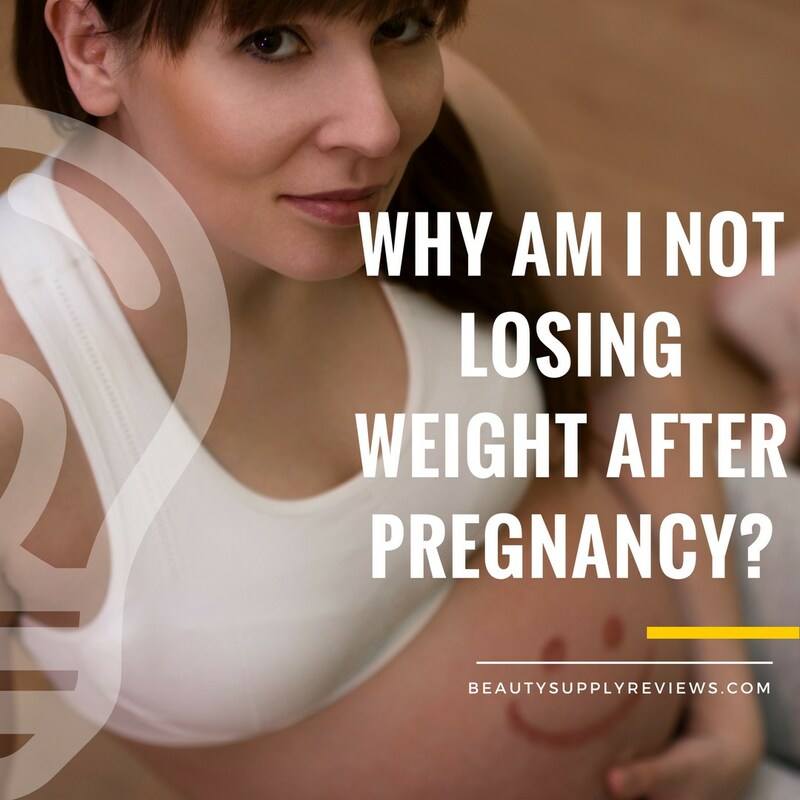 Why Am I Not Losing Weight After Pregnancy? Losing that baby fat after pregnancy can be one of the hardest tasks a new mum can ever encounter. The anxiousness of wanting to fit on that skinny jeans can lead to you looking for ways to shed those pounds. Are you having a hard time losing the baby weight? Post maternal stress affects almost every new mother. From sleeping the whole night to waking up at night to change diapers and nurse can be a depressing change to any woman. When you are stressed, cortisol hormone rises, and it is responsible for the body fat that accumulates around your waist. In addition to the stress that you have, you have the theory that a new mum should eat a lot to produce milk for the baby. That leads to you eating all kinds of food, never minding the portions and you end up looking like a balloon. Not watching what you eat may lead to you not losing the baby weight. Every new mum experience it. The baby just won’t sleep, forcing you to stay up all night to watch over. Not having enough sleep means the body won’t have enough time to rest. That means you will have a sluggish metabolism so that little fat is burnt. When you give birth, you are supposed to weight for 5 – 6 weeks before you start to work out. You also need to talk to your doctor so that he/she can give consent depending on how your body is recovering. Working out too soon leads wrong moves hence no weight loss will be seen. It will take you more than 9 months for you to regain your body back, don’t be in a hurry. You have a lot in your hand right now and you have a new baby that needs your attention. Don’t be in a hurry to shed the weight. A goal of 1-2 pounds a week is realistic in your case and don’t panic if you find that you are not losing, be patient. A lot of mums believe that the more you breastfeed, the more weight you will lose. Sometimes that is not true. You might have insufficient glandular tissue that can lead you to produce less milk hence less breastfeeding. 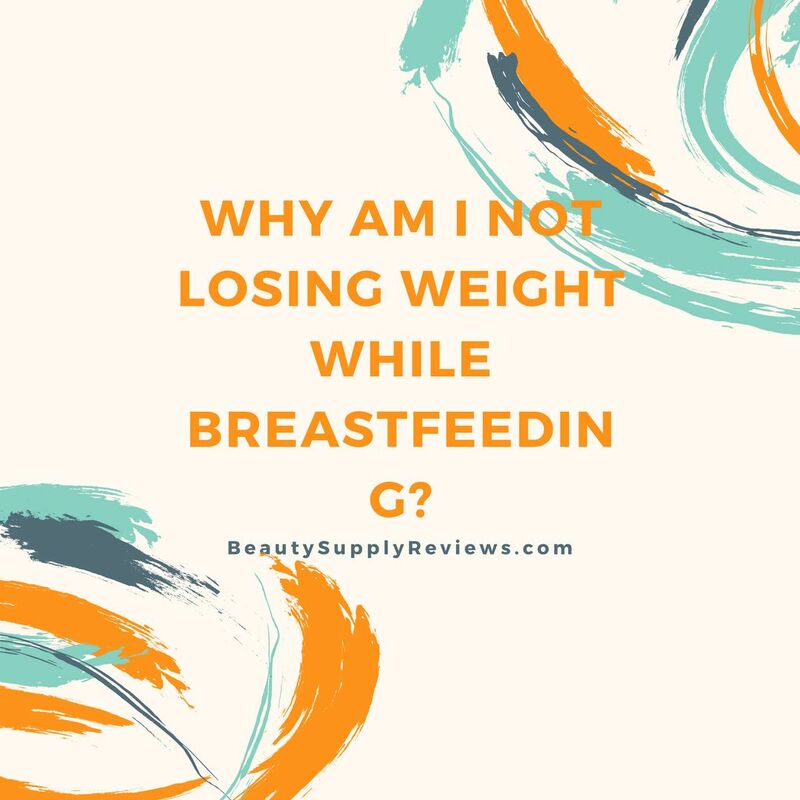 If you are not losing weight when breastfeeding, it should not bother you a lot. 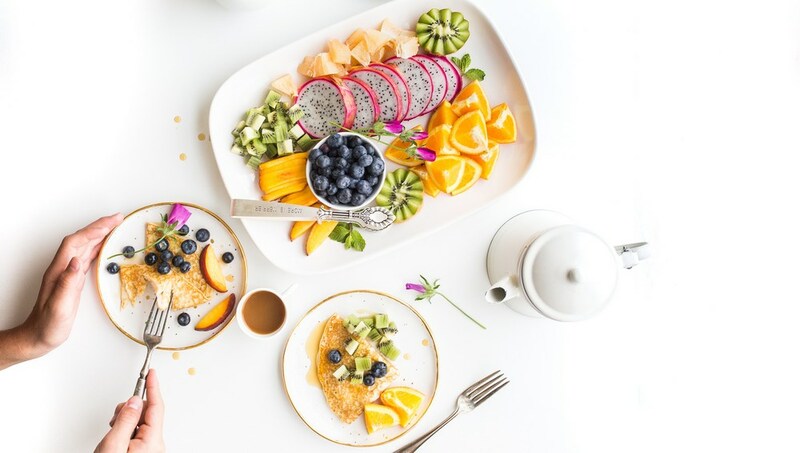 All you need to do is make sure you consume enough right kind of food to get the nutrients for the baby and start looking for a losing weight method that will work for you. 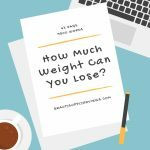 Why Am I Not Losing Weight After a Gastric Sleeve Surgery? Sometimes you might have difficulties in losing weight. You try many ways of doing it and you are left with gastric sleeve surgery as the only hope to restore yourself from that weight. It is a process where it aims at reducing the size of your stomach and removing a larger portion of the ghrelin hormone. It is the hormone that is responsible for you feeling hungry, now you see how you will lose weight. 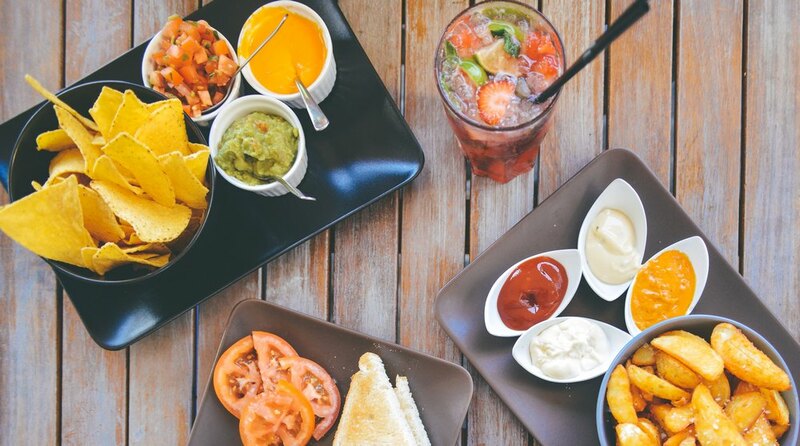 When you have the surgery, your appetite reduces hence you won’t consume a lot of foods. Are not following your after-surgery diet prescribed to you by your surgeon. Haven’t changed your lifestyle so you are back to your old habits. Are lacking enough calories in your body causing your body to start retaining some of the fats. Are not lifting weight hence not actively burning calories. 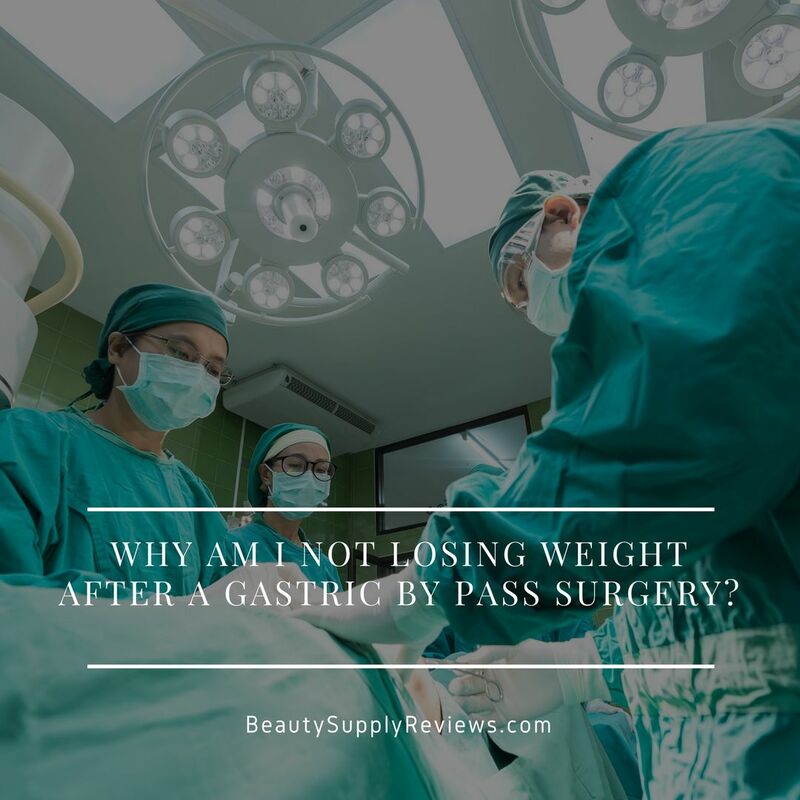 Why Am I not Losing Weight After a Gastric by Pass Surgery? Gastric bypass surgery is a series of surgeries that are meant to make you lose weight through the various changes that they will make in your body. It is a very effective way of losing weight if done by professionals and if you maintain what is expected. Not been following the post-surgery diet. You have an underlying disease like diabetes inhibiting your Weight loss. You might have gone to your old ways of doing things. Eating a lot and not watching your calorie numbers. 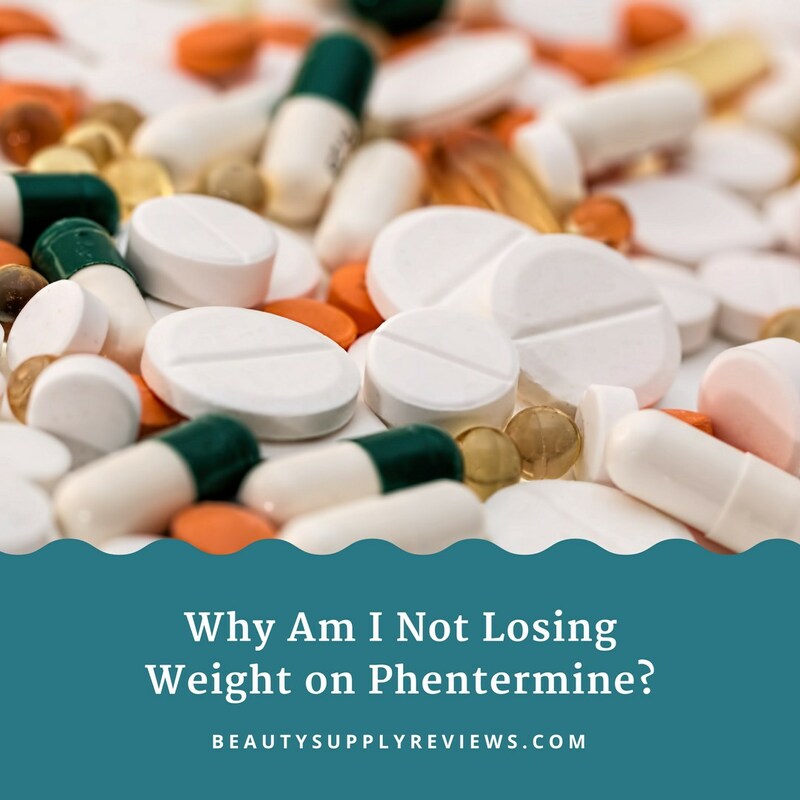 Sometimes due to various reasons, circumstances force your doctor to prescribe phentermine for you to lose weight. The drug is safe and widely prescribed as an effective way of decreasing your appetite hence you lose weight at ease. Continue with your way of eating unhealthy foods. Consume less food. Consuming less food send a message of starvation hence fat is retained. Have an underlying medical condition that may inhibit your weight loss journey. If you are stressed up. 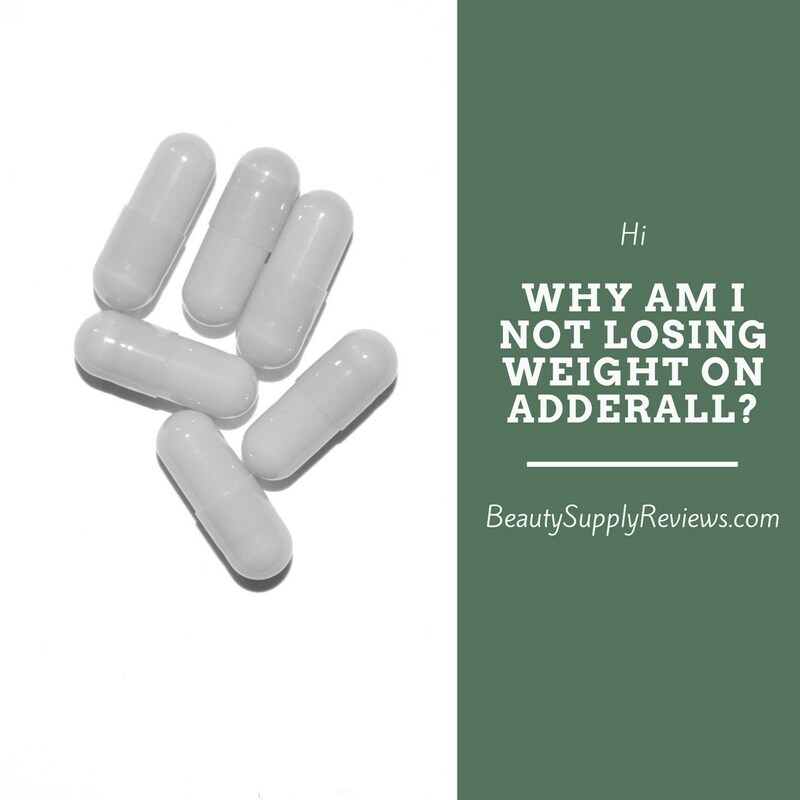 Why Am I not Losing Weight on Adderall? It is a drug used to cure attention deficit hyperactivity disorder. Being a psychostimulant means that it inhibits the patient symptoms and make them calm down. It has positive side effects on the patients in that it can be used as a way of losing weight by suppressing the appetite. 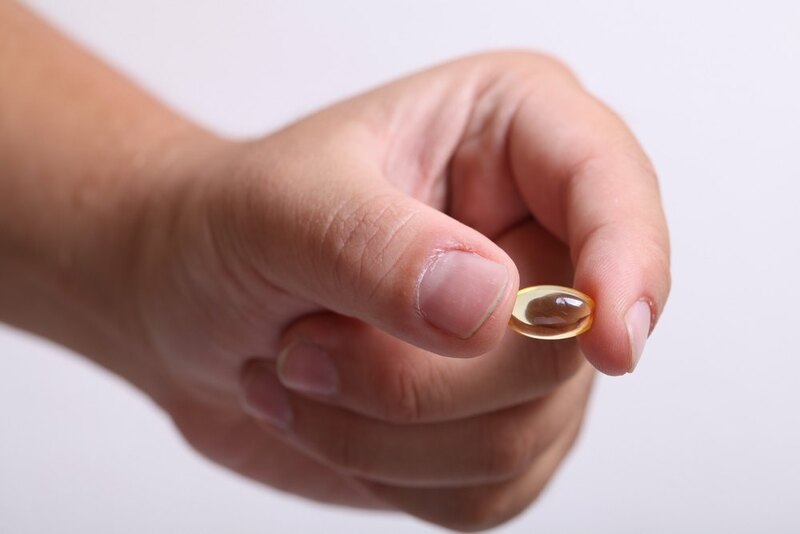 If you are prescribed the medicine too low, chances are you will not feel the side effects. That means you will not have a significant weight loss. When you use the medicine for a shorter time, you will lose weight faster than a person who has used the drug for a longer time. It is due to tolerance. So, if you are not losing weight, you need to find another way of shedding away that weight because your body has gotten used to the drug. Your frequency of using the drug. How often do you use the drug? If it is a one-time treatment. You will notice no significant weight loss. That is because there is no great change that will be brought by taking the medicine just once. That might be another reason why that weight is still there. 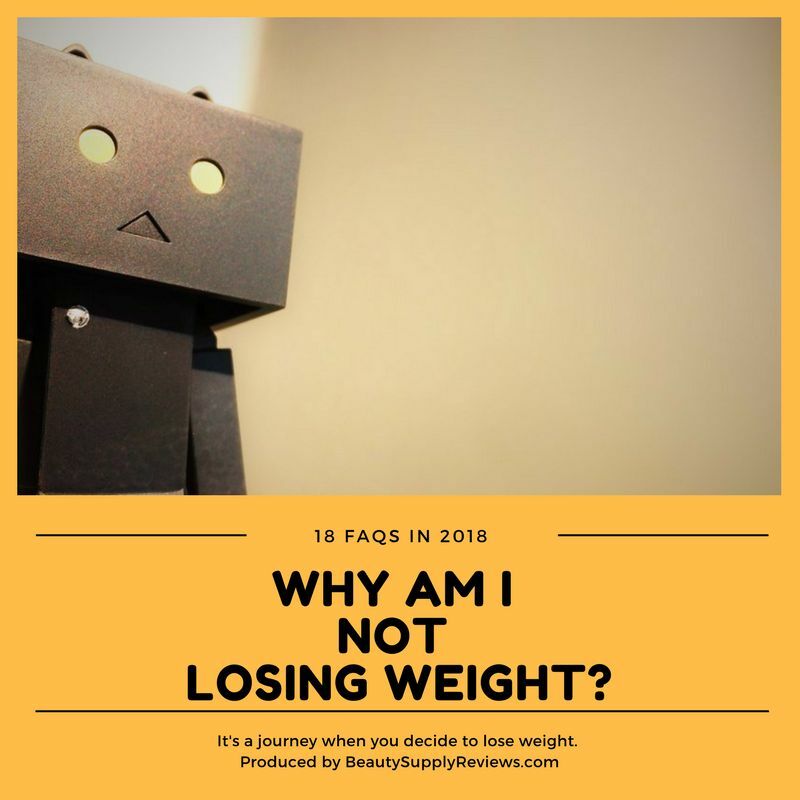 Why Am I Not Losing Weight on Nutrisystem? 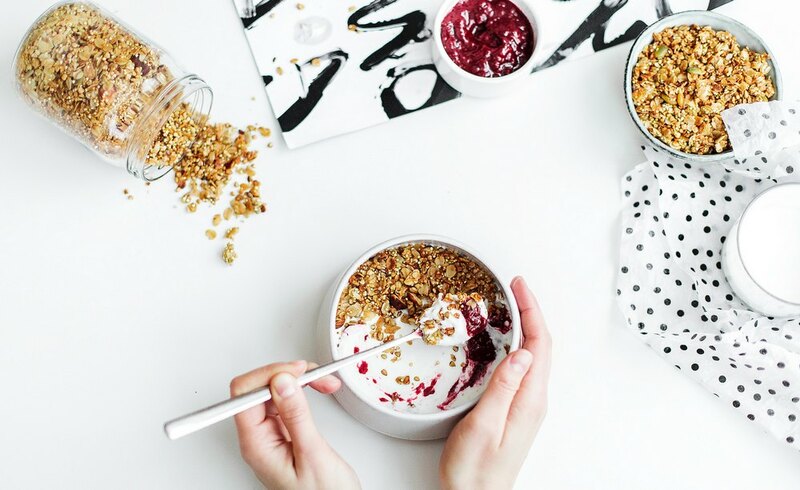 Did you think following a laid-out plan on your calorie intake will help? So, you went on the Nutrisystem method of losing weight. Did you lose the weight? Not following the program like the way, it is supposed to. You didn’t take enough water which is essential to any weight loss method. You might be addicted to the scale and not giving your self a chance to see the change. Stepping on that scale and not seeing negative figures can be depressing. 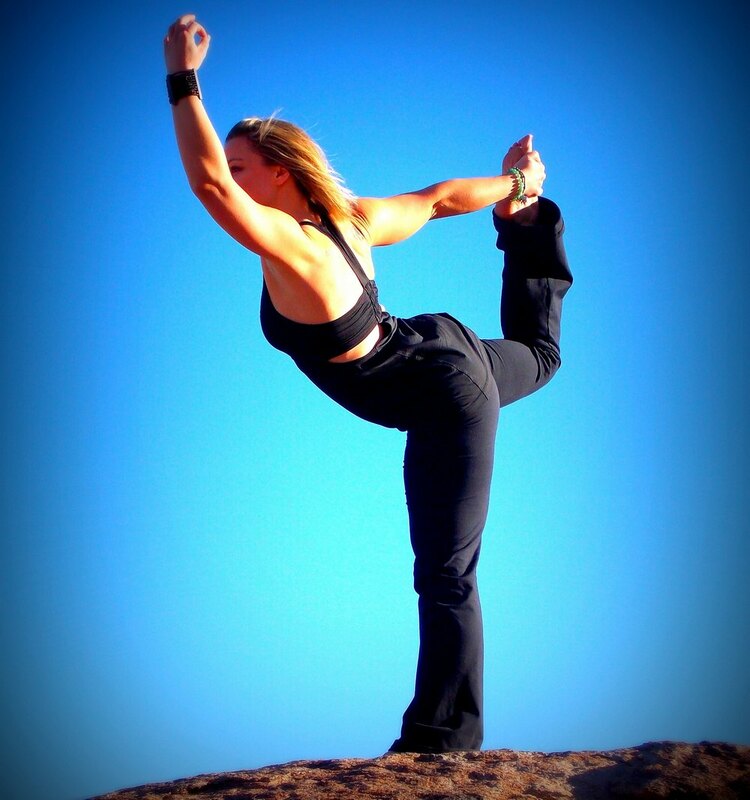 Amid the questions you are asking yourself, you must realize that bodies are made differently. 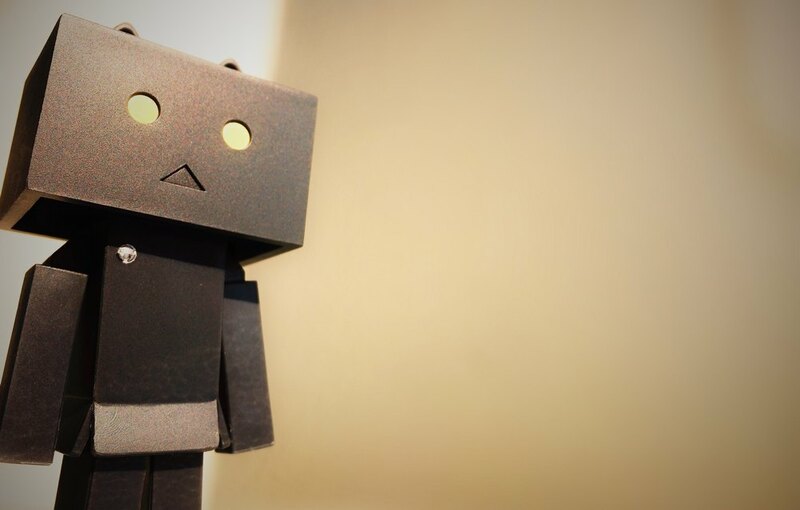 What works for your friend may not be the best for you. Eat right, look for what best for you and continue trying. You will be surprised to see that chance when you least expect it to happen.